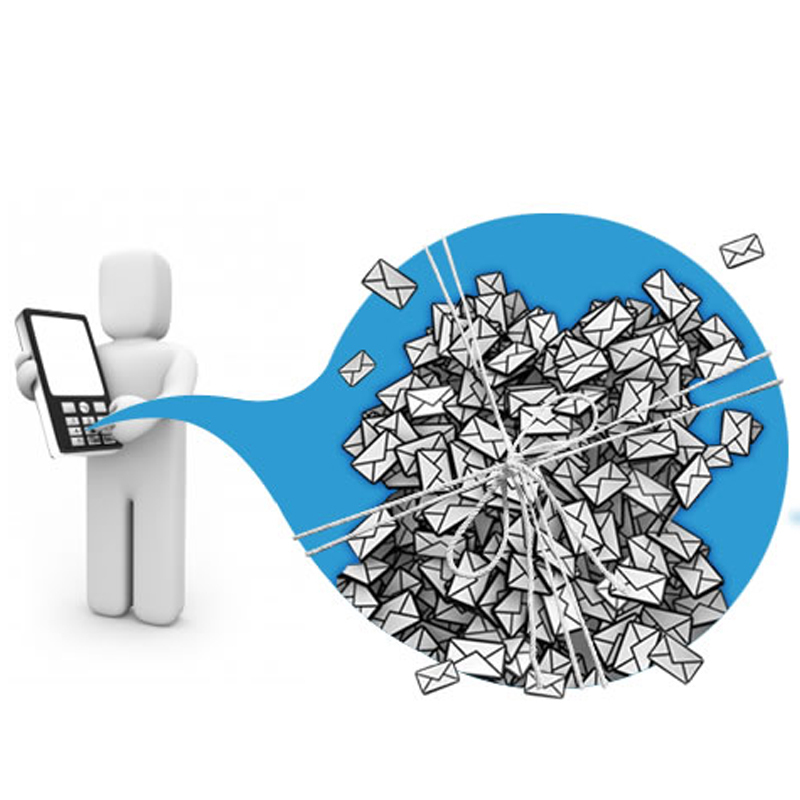 Bulk sms provides you a better effective mean of promotion. through bulk sms marketing you can promote your business on very higher level at very low cost , bulk sms you can introduce your great business to general public directly .Bulk sms gateway SMS Provider in UAE all Network and any Time. TSS SMART is one of the leading bulk sms service provider Dubai. With a user friendly interface and cost effective prizes.